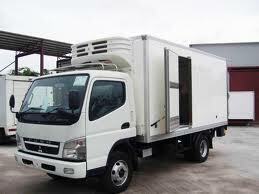 Our brand new and used truck financing is a new loan product offer from Fast Loan Philippines providers. 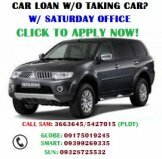 Due to demand from hauling, logistics, delivery and trucking services companies from our lenders for car financing and auto loan in the Philippines, truck loan mortgage financing is now open for application. See how we have worked out a second hand truck financing package offer that you will surely want to avail. Application assistance is FREE, no agent's fee, no hidden charges. Contact us now! While strict compliance is observed in many Philippine truck financing providers, we extend our offer to more than what we have listed below. Any brand will do as long as it is within our provider's allowable standards. We will be announcing here soon if we have come up with a special promo package for those business owners and companies looking to expand by bying used / second hand heavy equipment in the Philippines. We have made the revised loan criteria even easier for business owners to avail of our unparalleled truck financing promo offer. Below is our list. See if you are legible to qualify or call us now to under a short 2-3 minute interview. Must have any related business with delivery operations, logistics, trucking or hauling. Lipat-bahay business is allowed if with proper business documentation and requirements. Must have proof of income in black and white paper. We accept all year model trucks for mortgage. Borrowers with previous good record of loan payment are allowed to apply and avail of this collateral loan product offer but must have extra capacity to pay for the loan. Must be willing to provide latest bank statement or trade reference such as supplier(s) or client list for trade confirmation and cross verification. A board resolution must be provided duly signed by majority of stock holders (this will be verified). 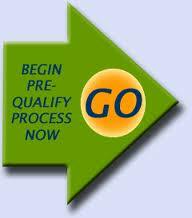 Comprehensive insurance is required upon approval or before claim of loan regardless of amount approved. Maximum of 3 units are allowed to be financed by our provider as long as capacity to pay is sufficient enough to cover for monthly amortization of the loan availed. Computation of possible loan financiable amount or loan valuation may be based from "fair market value" (FMV) or prevailing market price mean from olx, ayosdito, carmudi, second hand truck dealer site and other online classifieds selling websites if the buyer has no unit chosen yet. Down payment required will be at least 30% of the sale value or approved amount. 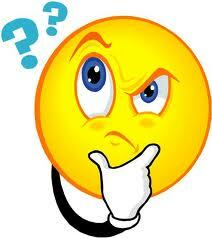 Either which may come based from our company provider evaluation and assessment. Loanable amount financiable will be based from reference selling price and not from FMV (fair market value) if you already have a chosen unit or truck to buy. As security of payment, a checking account is a must for borrowers. Don't worry, we will give you a referral letter to any of our allowed affiliate banks if you don't have own checking account. 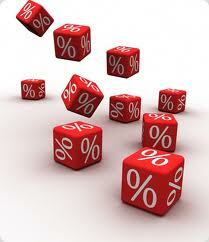 Interest rate is set at 1.25% per month with flexible loan payment term. 1.0% applies for a 12-month payment duration and 1.25% interest applies for 36-60 months of loan term. 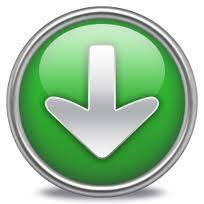 Processing fee is now only 5.5% previously set at 7.5% of the approved amount. Processing time only takes 3 working days maximum. WE WELCOME SALES REPRESENTATIVES, AGENTS AND ACCREDITED DEALERS - GET COMMISSION VIA REFERRALS! Payment terms are as stated above while mode is only thru issuance of post-dated checks while a flexible loan payment term is up for grab. Hurry and inquire with us now. 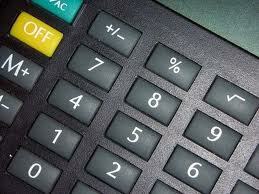 Our truck financing loan calculator is currently undergoing strict web development. It will be available soon. Please bear with us. In the meantime, you are welcome to ask for a FREE quote from us by filling up our online form below. We'd be more than happy to serve you. Right now, we are still working out tie ups and affiliation with some of the top providers for used / second hand trucks all over the Philippines. Rest assured that we will be putting up a list on this page for transparency purposes. We are welcome to buyers who already have their own dealers and accredited sales agents. Fast Loan Philippines does not want to lift our own chair. We just want to offer straight forward guaranteed FREE service to all business owners / SMEs and striving and struggling small time players in the hauling, trucking, logistics and delivery services industry with respect to second hand truck financing. Regardless of how big or small player you may be for as long as you can pass the pre qualifying criteria and have requirements that you can submit in complete set, you are in.